ONE OWNER. 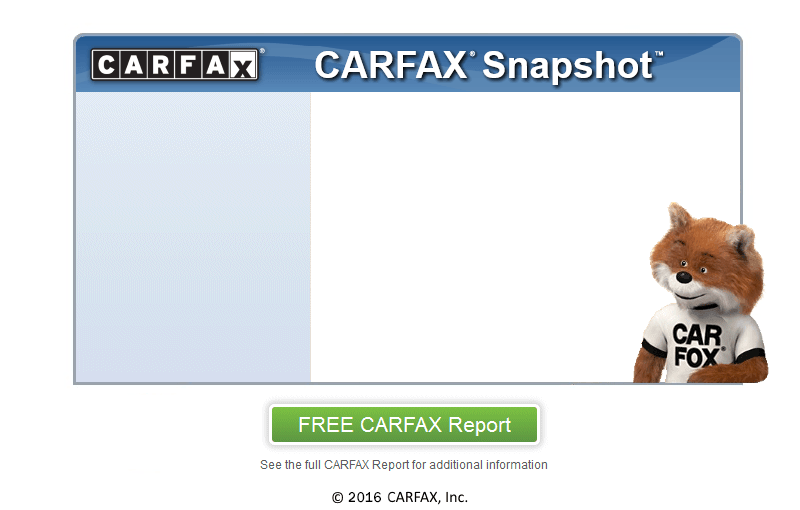 CLEAN CARFAX... WE ONLY HAVE A $99 PROCESSING FEE... 6cyl... 3.5 Eco Boost... Automatic... Sunroof... Remote Start.. 2nd Row Buckets with Power Folding 3rd Row... Power Equipment including Dual Seats, Power Tilt and Power Pedals and Power Lift Gate.... Navigation... Leather... Heated & Cooled Seats... 2nd Row Heated Seats... Back Up Camera... Sony Sound with Sat Radio... Front and Rear Park Aid.. Blind Spot Alert... Factory Steps... Trailer Tow Pkg... Factory Brake Control... 20in Polished Alloys. Remainder of Factory. Great Miles! What More Could You Want?